The Klausiland is a children´s dream: With many special attractions, the little ones can let of steam in lofty heights! Klausi-express, magic carpet, snow igloo, Klausi castle and slides. 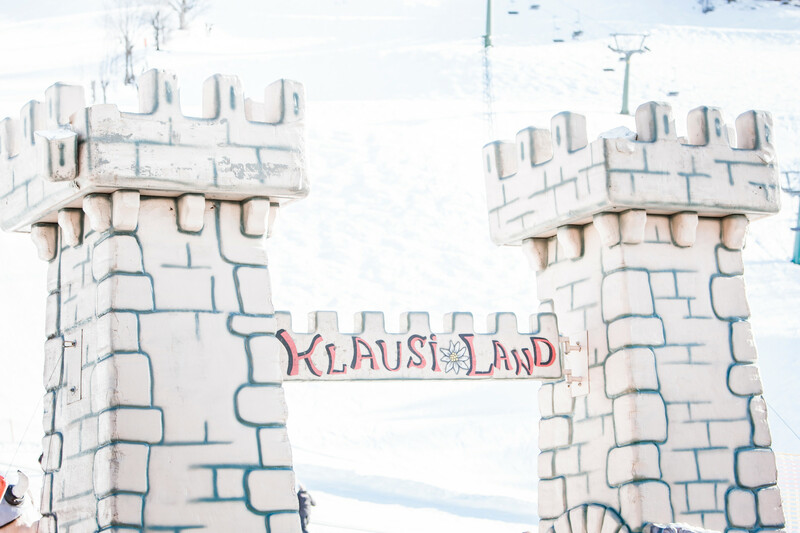 Klausiland and its attractions stand for pure entertainment. What´s the name “Klausiland” all about? Just ask the dinosaur Klausi! Under the watchful eyes of Klausi, nothing except pure fun is happening here. Klausi is a dinosaur and the mascot of the Skiworld Ahrntal and the Klausiland. 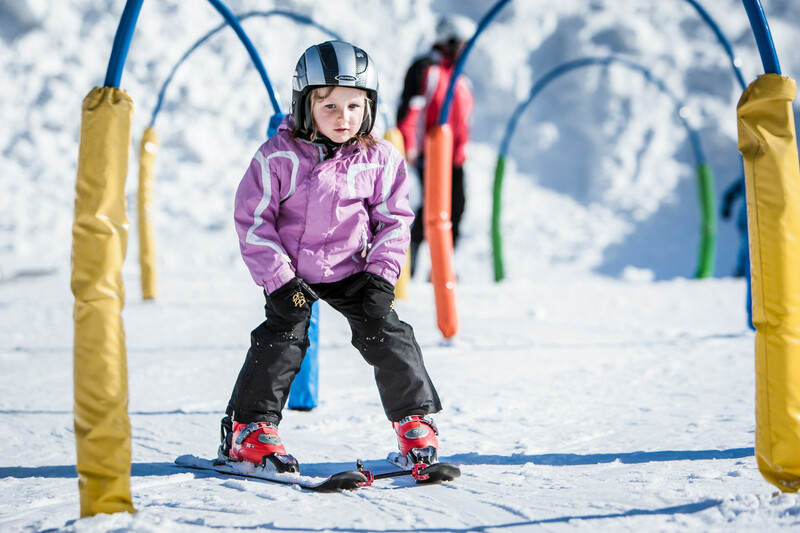 Klausi takes care of the guests and cares for the little ski enthusiasts: Fun is guaranteed! 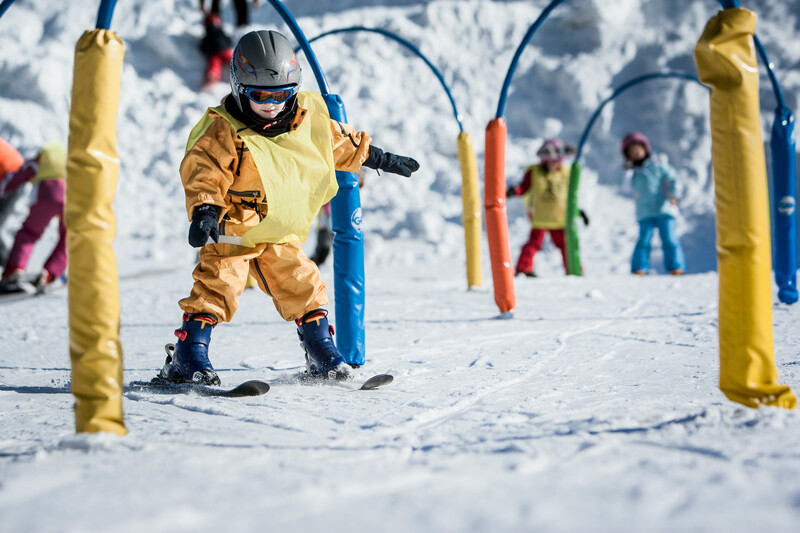 Klausiland offers children a place to enjoy their time at Klausberg. The dinosaur Klausi has an eye on the little snow friends!